What do gecko’s feet, spider legs, goose feathers, and fireflies have in common? They have all inspired 3M innovations in science! 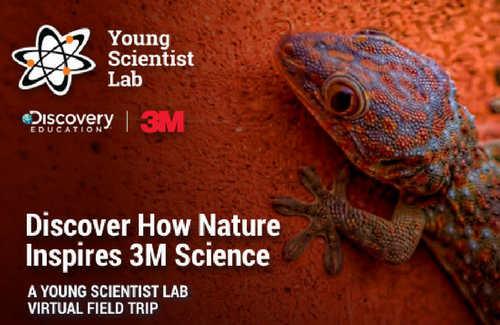 Join special guest host Anne-Lise Emig from Science Channel’s Street Science on a scientific journey to explore how biomimicry plays a role in 3M innovation by inspiring scientists to develop technologies that improve our daily lives.